I want to tell you about something that I did that helped….. I typed this out in LARGE FONT– and printed a copy for myself and for my hubby. Each page dealt with one topic. I printed out several copies of all of the articles, highlighted key points, and organized each into their own file folder. Each file folder had a letter (A through D) on it. My outline had references to these articles by letter, so all I had to do was, for example, pull articles from folder A when I was speaking of that topic. Ask if you can be e-mailed a draft of the IEP. This can save you and the school people time. Just being able to read a “Partial Draft” prior to the meeting was helpful. For example, since I had read many things in the draft, we did not have to sit there and have them read the whole thing to us. We were also able to develop suggestions to “tweak” some of the goals to make them even more appropriate for our child. I found that this really helped…. we were able to “keep on target” because they sure did a lot of talking. The large font made it easier for us to read our outlines. The final page of the Outline had a Summary of everything that we wanted…. this helped to be sure that we covered each area. I would suggest that everyone do this. It helps to think of every detail…. and organize them in this manner because it is easy to forget something during the Meeting. An added bonus is that as you are typing your outline, you are able to organize your thoughts in your own memory ! 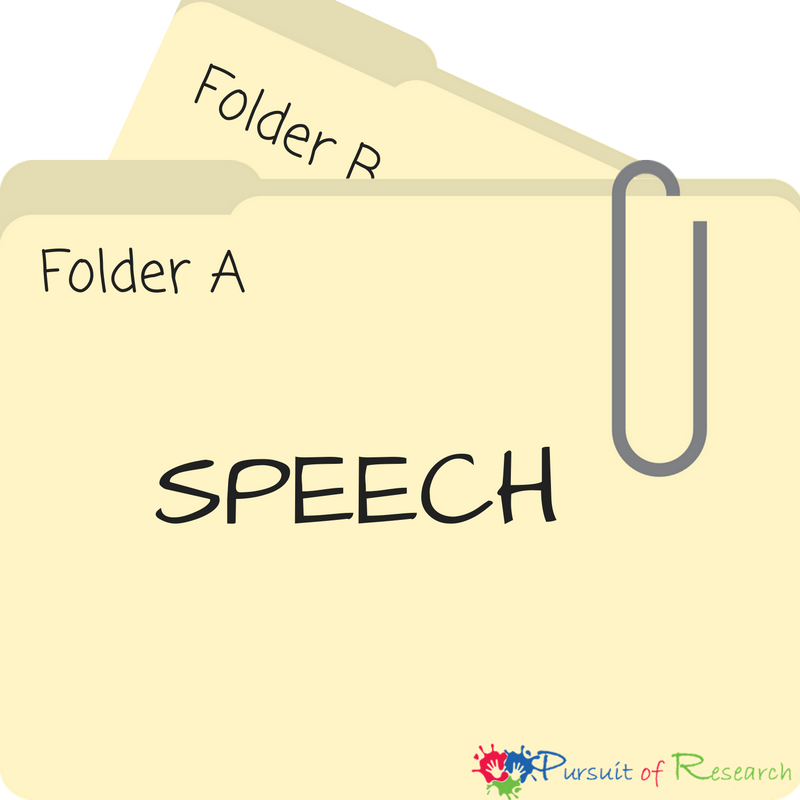 We knew that our Son qualified for Speech, OT and PT….. We asked that we start of with the most important topic– SPEECH…. because we thought that this would take up the most time. Once we were done with the Speech part, we blew through the OT and PT parts. 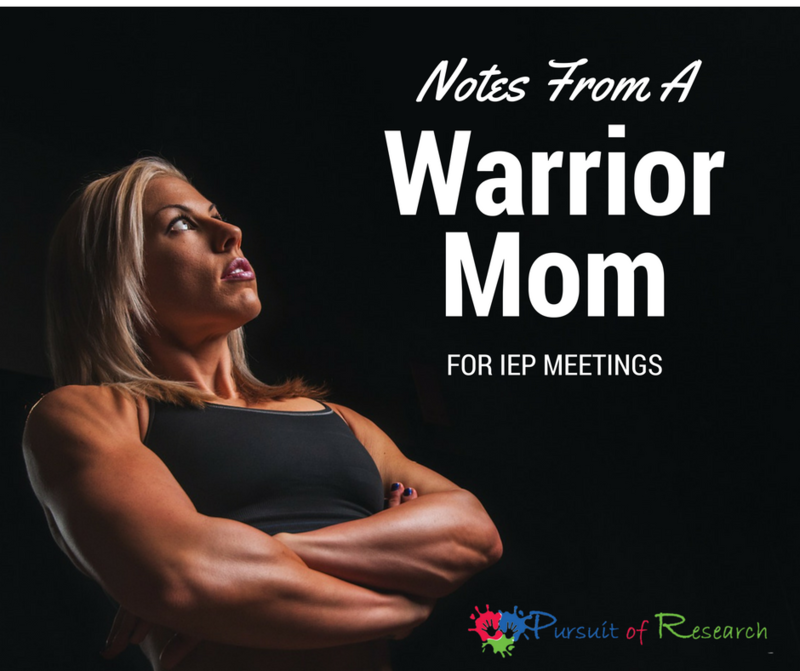 Adjust the following to work with your child’s IEP goals. We did have two very nice people present from the School, who really seemed to have our child’s best interests at heart… this helped as well. We felt fortunate that they both seemed to understand our concerns. 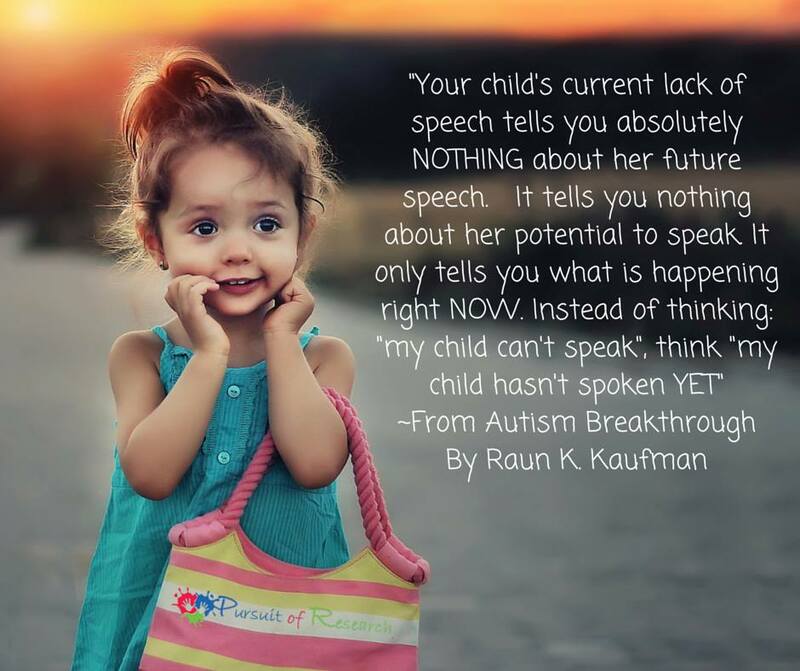 One of them was a supervisor, who also had speech experience- she knew about Apraxia…. and was very open to our suggestions. I at times wonder if she has been on our Cherab Foundation support grouplist, and if she had read some of my angry comments about how my EI Coordinator was telling me that the School will refuse to do individual speech therapy! Here is my outline- maybe it will help others. 1. Find out how much time we have. 2. 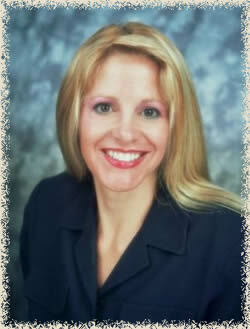 Discuss the note I already sent in with my concerns.-Nursemaid’s Elbow risk– avoid pulling arms, call us if he is crying. Would like to develop a goal that addresses separation anxiety. Permit mom to come to class with him for first day for ___ time, Permit him to visit classroom, meet teacher. -Add Communication Book concept to IEP- could write it in all goals.Staff will communicate to mom on weekly basis. 3. Is Handbook Correct one? 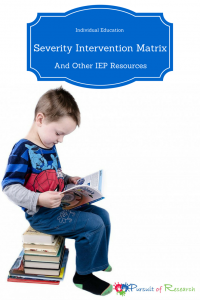 Ask about potty training goals for the IEP. 4. What is process if goals not met? How often will goals be addressed in regard to need for developing alternate strategies? 5. We would like to request a 6 month IEP review. 6. We saw in Handbook that you do use progress monitoring. We would like all reports….. Are they done weekly? Please say we will receive reports in IEP. 7. We would like to have “Extended School Year” or Summer Program written in IEP. Can add it as a strategy for each type of Service. 5. (child’s name)s Apraxia will affect his involvement and progress in the school setting due to the fact that he will not be able to communicate appropriately to School Personnel when needed. He will not be able to communicate effectively to peers and teachers. Be patient with (child’s name) He knows what he wants to say. He requires appropriate therapy and encouragement. Don’t put pressure on him to talk if he’s having trouble, or embarrass him in front of his peers. He’s aware of his limitations. We are also concerned about (child’s name)’s self-esteem. 7. Would like to see goals that address sequencing vowel/consonants, consonant/vowels. Bilabial Speech Sounds, BPMs, Using PECS System in Class, Kaufmann Praxis Cards, sign language. 8. Is the SLP trained in PROMPT therapy? How will speech services be conducted, and how often? 9. How much individual therapy vs how much group? 10. Insist on individual/one on one therapy! 5. 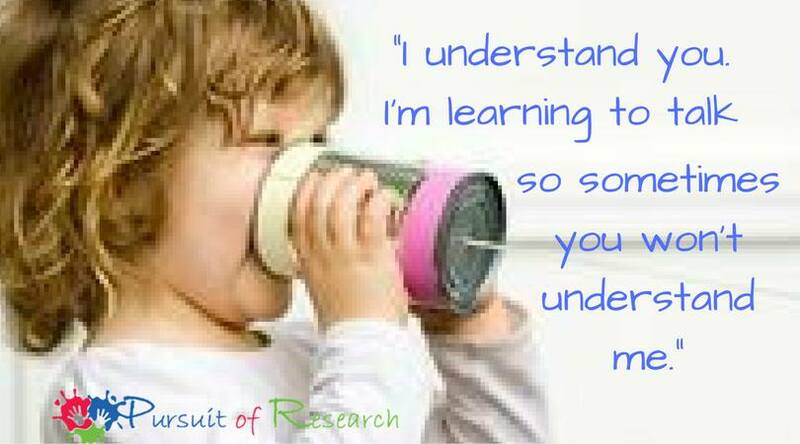 MOST IMPORTANT It is the recommendation of the ASHA that children with Apraxia of Speech be given 1:1 Therapy regardless of the setting. When severity has decreased, can do combo of indiv. and group. 3. The classroom setting is not a replacement for appropriate 1:1 Therapy. (child’s name) is entitled to BOTH appropriate placement AND appropriate Therapy. Just because he has the School placement does not mean that he should not also be receiving 1:1 Speech Therapy! 4. We are concerned that the school’s interpretation of the Gaskin Settlement will cause indirect negative consequences for what is appropriate for (child’s name) in regard to Speech Services. 1. What are OT Goals and how will they be measured? 2. How often/how will (child’s name) receive OT in the Classroom? 3. What are 3 mos, 6 mos, goals, etc? 1. (child’s name) will do/undo his jacket upon entering/exiting the classroom, including the zipper, independently 4/5 attempts. 2. (child’s name) will taste one new food item per month during snack times. 3. With the use of sensory strategies, (child’s name) will sit at the table to participate in structured activities with his peers for 5 minutes. 4 (child’s name) will tolerate a variety of touches, including sticky and wet textures, so that he can participate in learning activities with his peers. 1. What are PT Goals and how will they be measured? 2. How often will (child’s name) receive PT? 3. what are 3 mos, 6 mos, etc. Goals? 1. Make sure jumping and stair climbing goals (leading with right foot) are addressed. 2. Add “fix your feet” and “feet front” as strategies to prevent W sitting. 3. Add info on (child’s name)s high risk for “Nursemaid’s Elbow” to develop. 1. Goal to reduce separation anxiety– Have it written that (child’s name) may visit class with mom for X minutes for X days. Add that (child’s name) can meet teacher. 2. 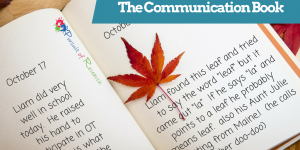 Communication Book to be sent home on weekly basis. 3. Three 30 to 45 min. individual speech sessions per week as per the speech therapy matrix. 5. Extended School Year, or Summer Program to be written in IEP. 9. Need progress monitoring reports delivered to parents on ____ basis. 11. Speech Goals of sequencing vowels/consonants, consonants/vowels, PECS, Sign Language. Great advice and let me say just how much I DON’T miss those meetings!